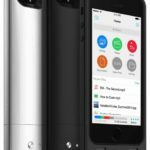 Since iOS 7.1 beta 3 landed, we have played around with it while digging for new features, and there are a few, but nothing groundbreaking. 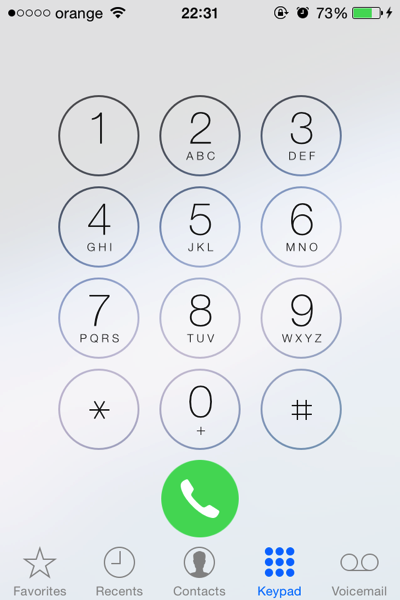 The first change users will notice is the change in the Phone dialler UI. 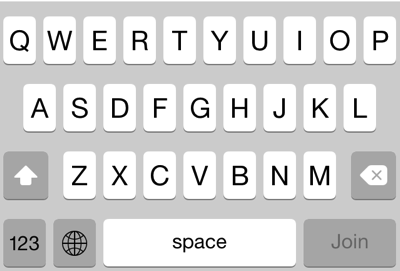 Those who are using bold text will see additional elements bolded, while those of us who stuck with the light font version will notice a slight tweak in the keyboard font alongside the highlighted Shift and Backspace keys. The Camera icon within messages is tweaked as well. 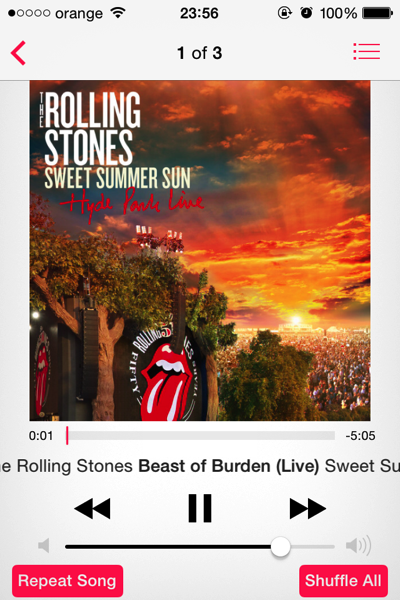 Another cool thing is the tweaked Repeat and Shuffle buttons in the Music app. 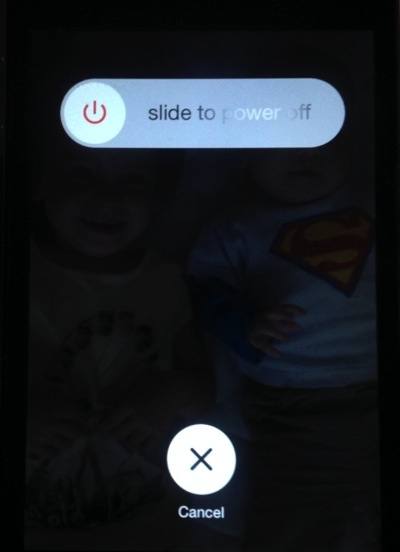 When you power off your iDevice, you’ll notice a new power-off user interface. 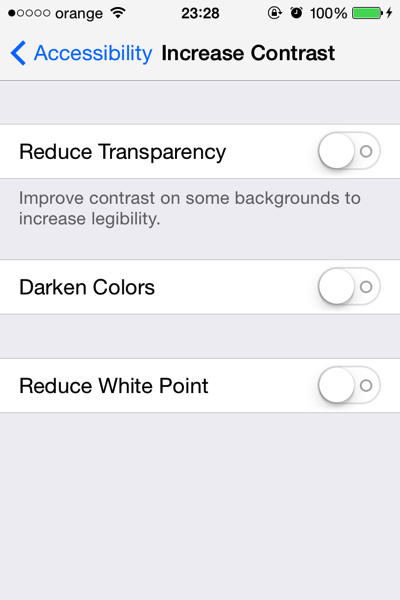 In the Settings app, under Accessibility > Increase Contrast, there is a new feature called Reduce White Point, which will make the screen less bright, but you will notice it only if you pay special attention to it. 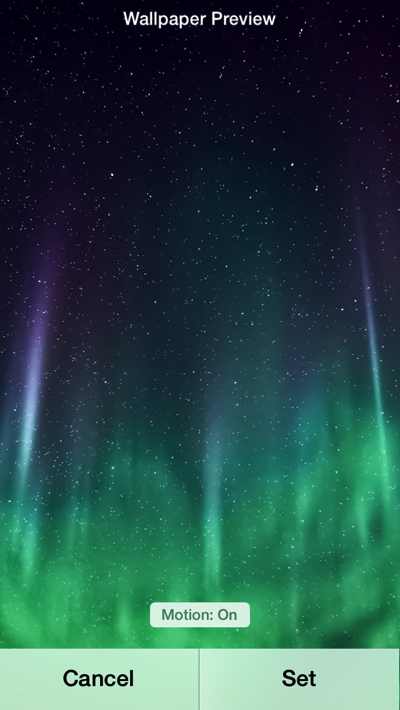 iOS 7.1 beta 3 comes with another tweak, affecting the parallax effect: Now you can independently turn the effect on or off when setting a new picture as your wallpaper.